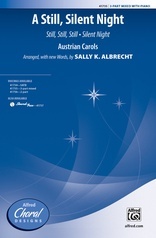 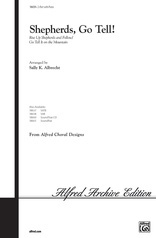 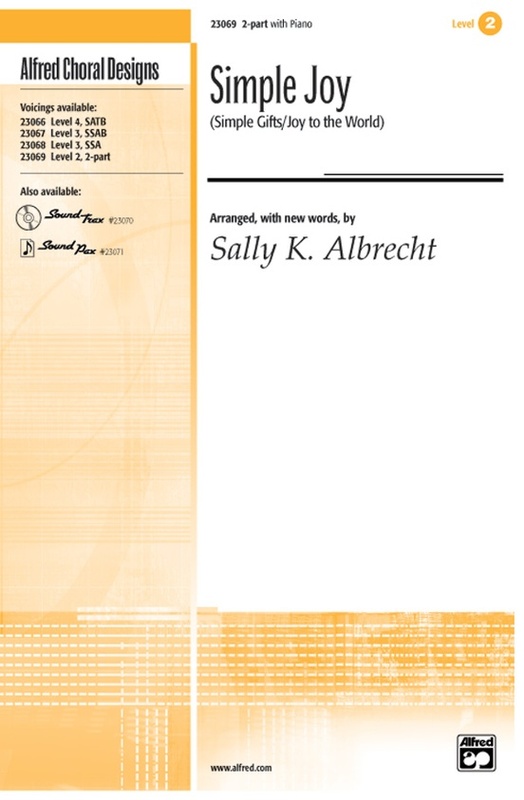 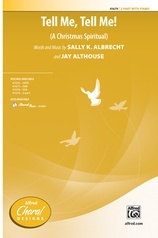 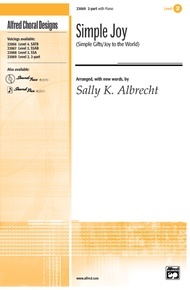 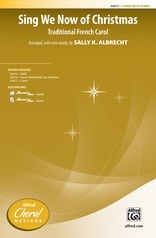 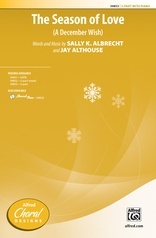 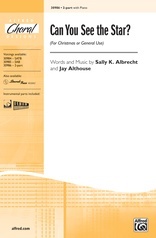 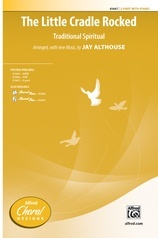 Sally K. Albrecht shows her choral artistry in this stunning arrangement entitled Simple Joy. 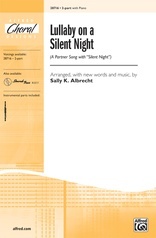 A creative pairing of the Shaker tune "Simple Gifts" and Handel's "Joy to the World" with the addition of beautiful new lyrics, an integral accompaniment figure, and a glorious, majestic finish. 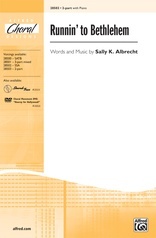 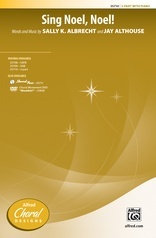 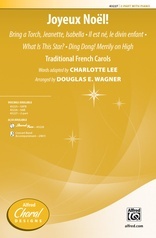 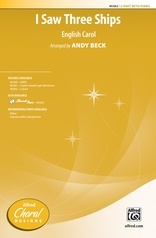 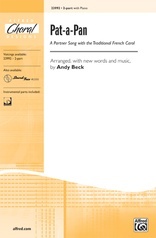 Choirs of all levels will be at their best this Christmas with logical part writing in all voicings. 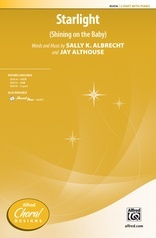 The optional SoundTrax CD and instrumental SoundPax are striking.